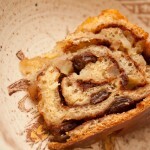 How to make a delicious milk bread loaf full of apple slices, raisins and a sweet cinnamon paste. 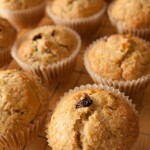 How to make Orange and Raisin Muffins. Very simple all-in-one recipe.